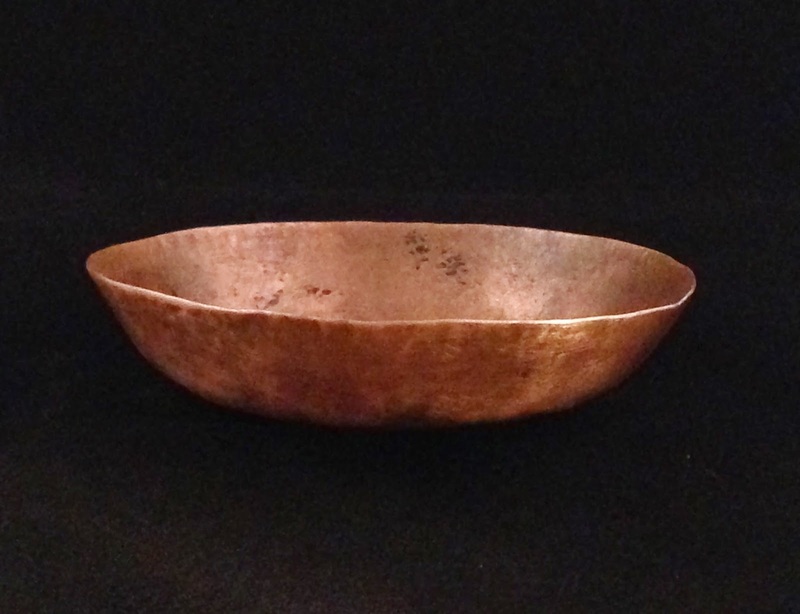 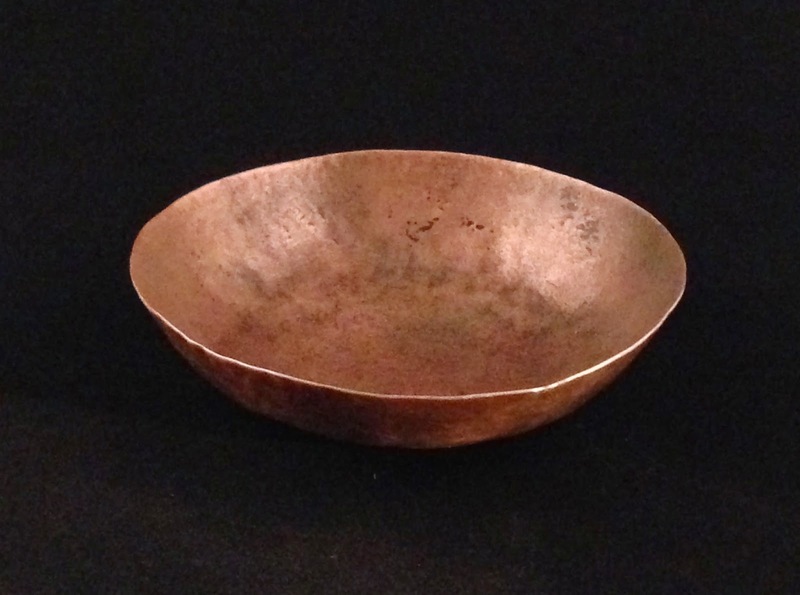 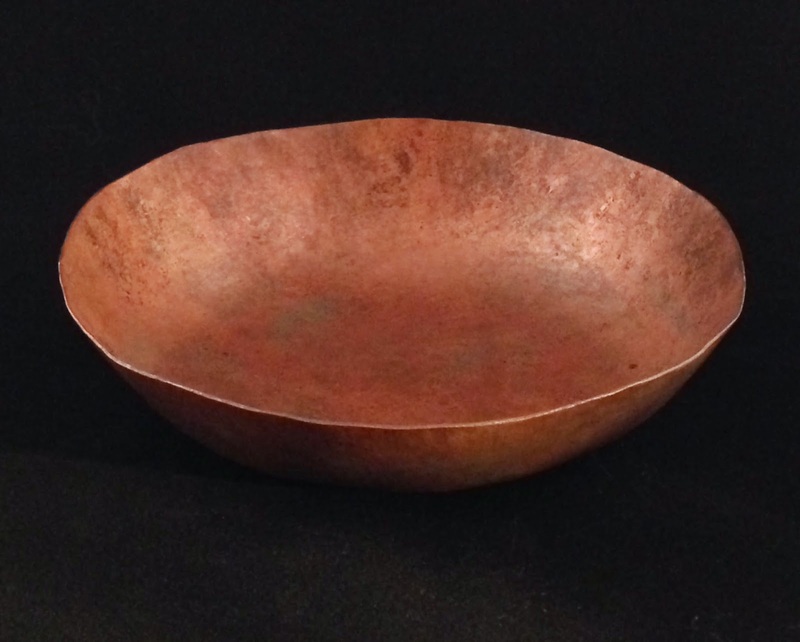 Now offering hand hammered copper bowls. 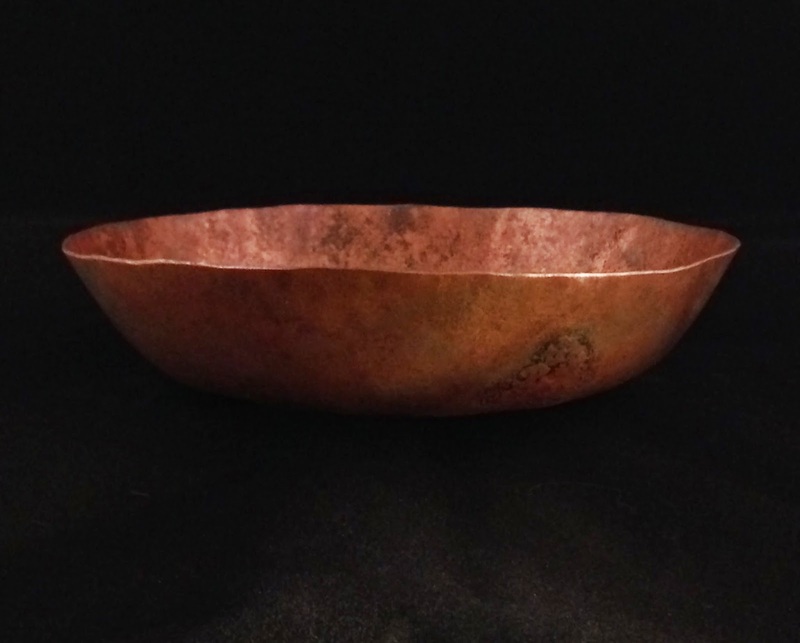 These bowls are simply rustic in nature with a light patina with some accents of verde green hard wax. 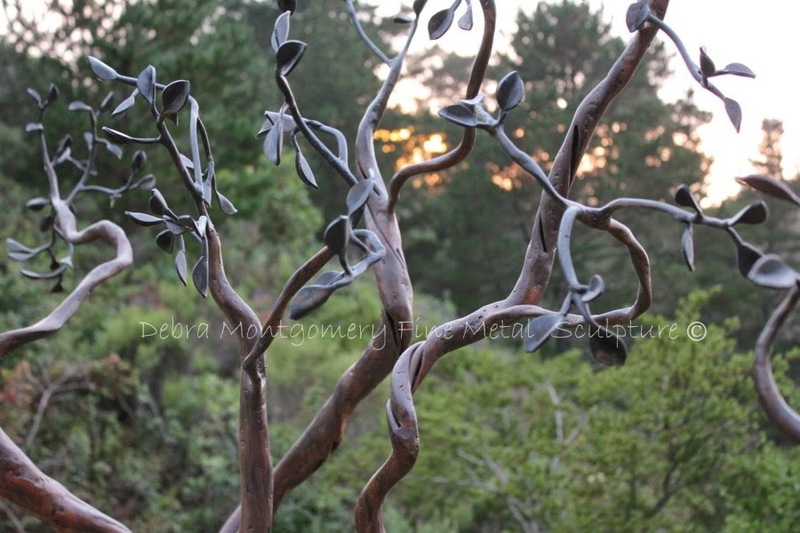 These can be purchased directly from my ETSY store.